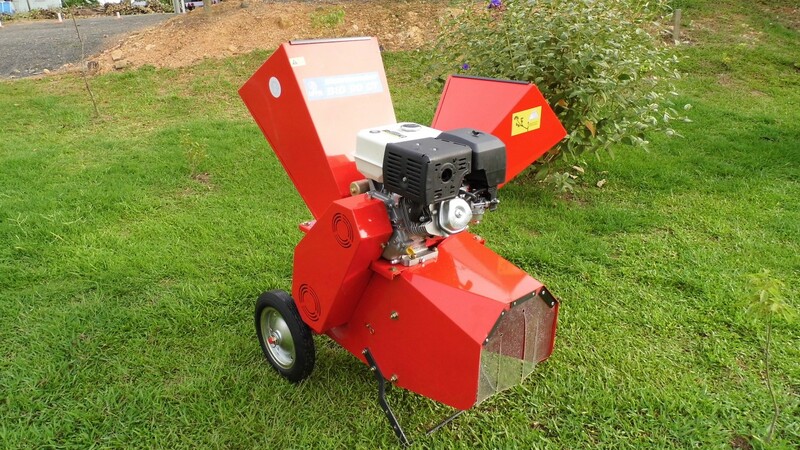 Mobile and compact grinder and grinder ideal for cleaning gardens and condominiums. 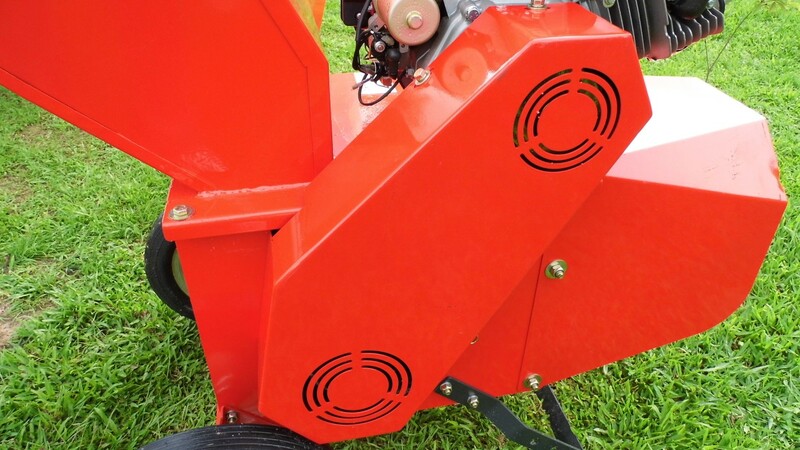 Powered by a gasoline engine, our BIO 90 G Biotriter allows you to feed antlers or leaves into specific rails by improving material grinding. It is a grinder and mill in one piece. 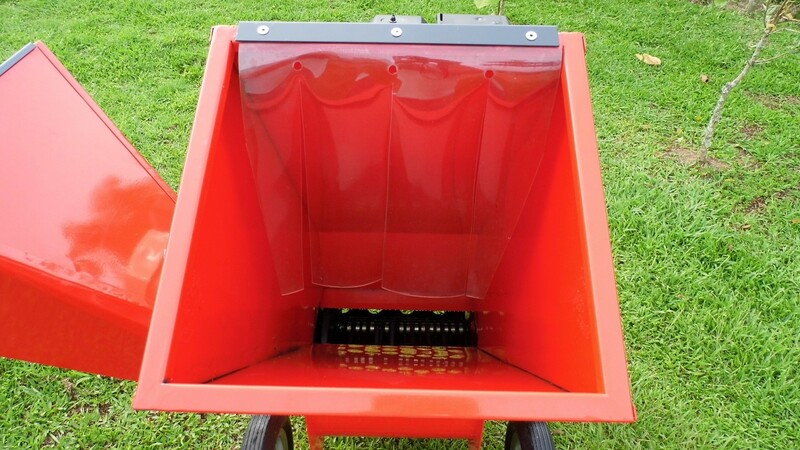 Hardened steel blades do the job simple. 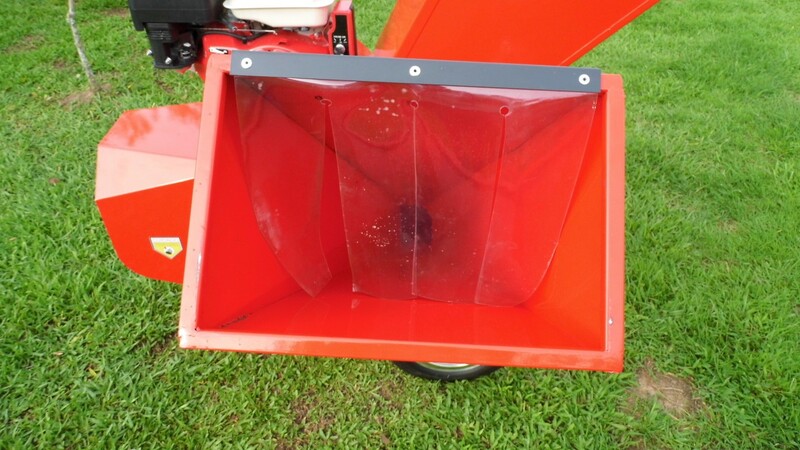 Larger fuel tank provides hours of continuous operation. 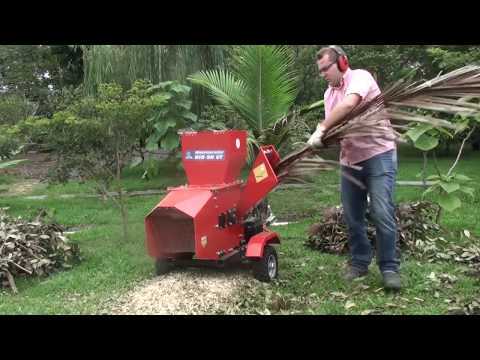 The crusher holds up to a branch of wood up to 80 mm in diameter. Use the funnel for leaves or branches up to 25 mm in diameter. 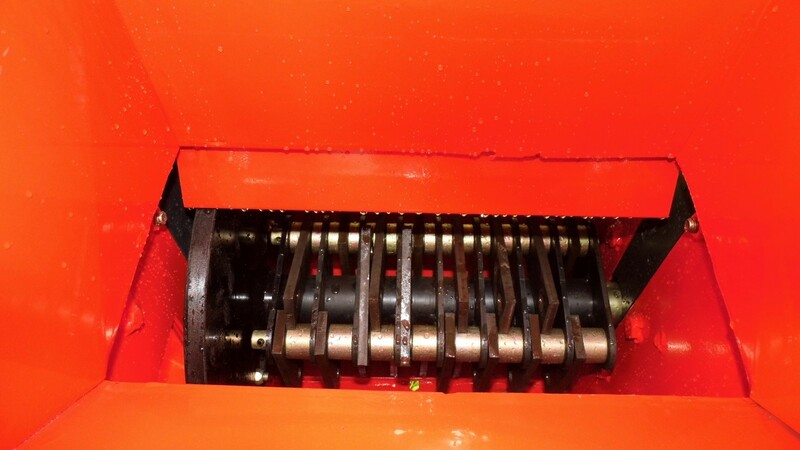 Rotor action belt at 3600 rpm. Powerful 15 HP petrol engine. 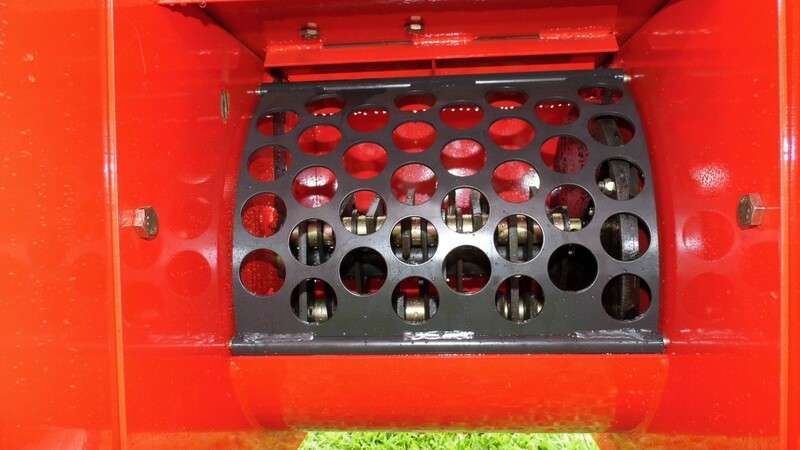 Strainer that determines the size of the material, optional mesh. Mill entrance chamber for leaves and green masses.